Its September in New York again! My, my where does the time go!? After a great summer fun of travel and events we were happy to take some time out for a traditional NY block party. 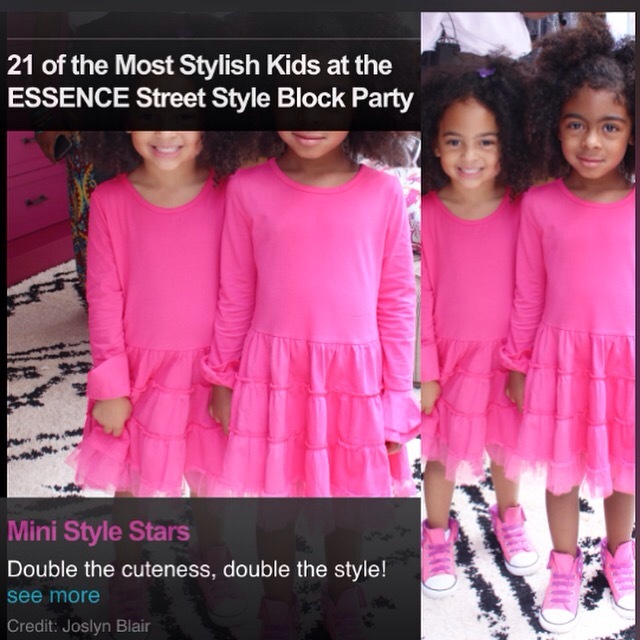 However, this block party hosted by the iconic Essence magazine featured many new artists, fashion icons, actors and mini style stars walking the street styles. V & K’s mention in the Essence review was quite humbling to see. Their natural love of meeting new people and interactions in fashion keeps their enthusiasm at 100% Always (LOL). 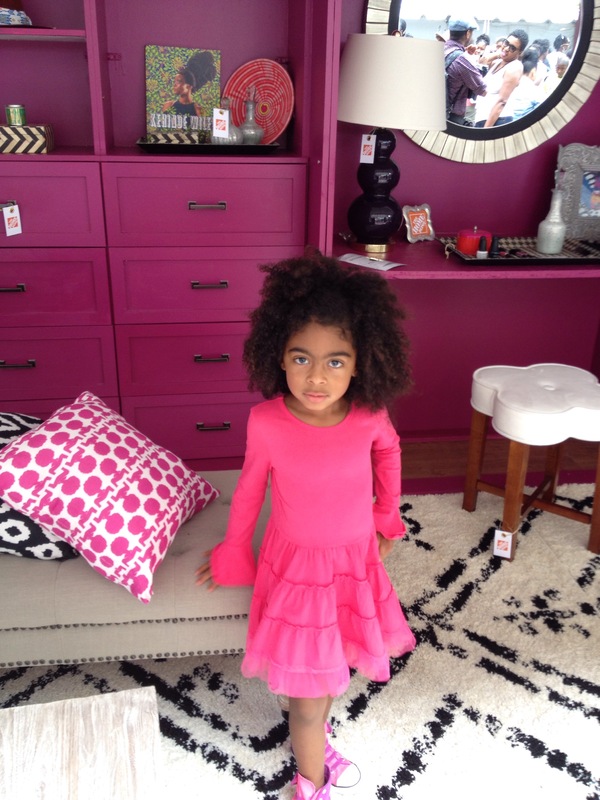 We’re sharing a few of our favorite shots as well as the Home Depot PINK closet makeover must have. Sneak Peek of our new favorite shade of pink fabric and the rebranded logo which will be on all of the new styles for 2016!